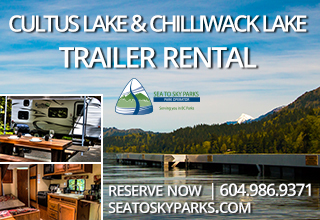 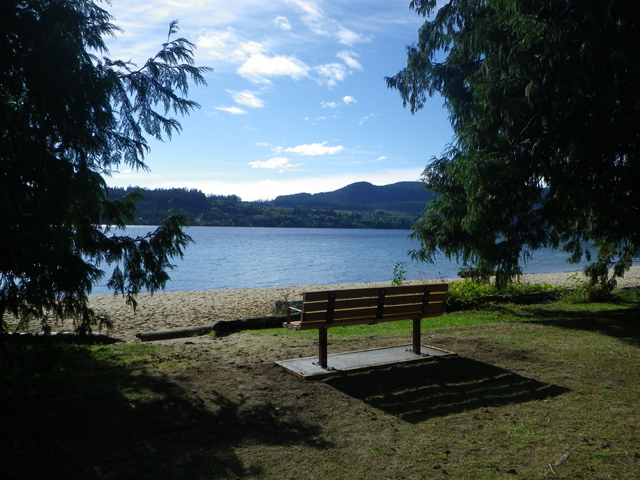 Coastal family oriented park and an excellent base camp for paddlers exploring the Sechelt Inlet. 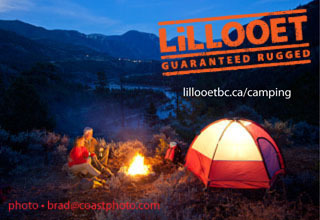 84 vehicle accessible campsites, a group campsite, day-use area, pit and flush toilets, hot showers, adventure playground. 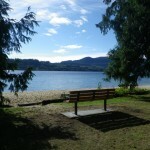 South end of Sechelt Inlet, 4 km north of Sechelt off Highway 101.